Speciality tools: Do you know what to ask for? I often get requests for different tools from the end users, but they are almost never aware of the tool condition on delivery. A little attention to such an important detail could prevent trouble later. 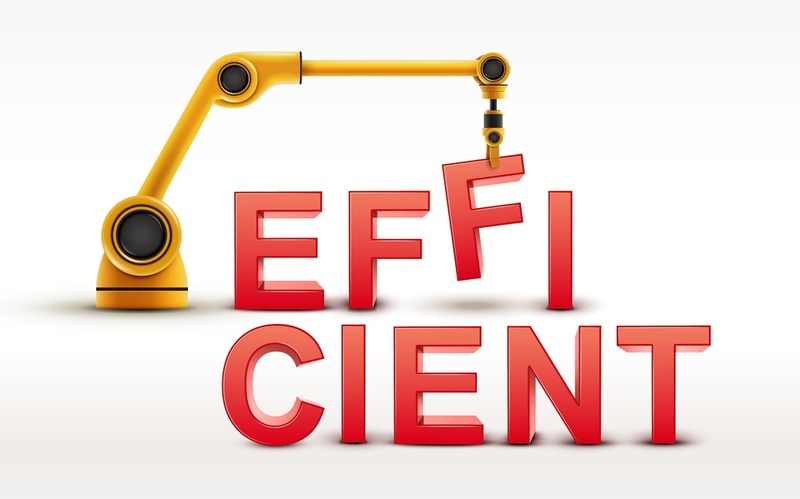 And it could be decisive for choosing the right service supplier. The lowest price and cost is always attractive, but do you know the condition of the tool you are about to run in the hole? 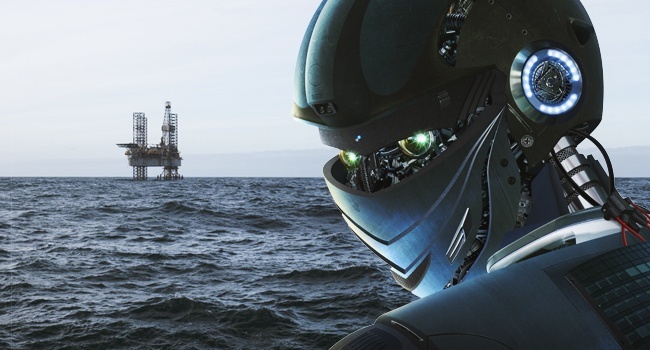 A revolution in Wellbore Clean Up as we know it is at hand. OWS is launching a tool designed to withstand the rigors of drilling with the finesse of wellbore cleaning. 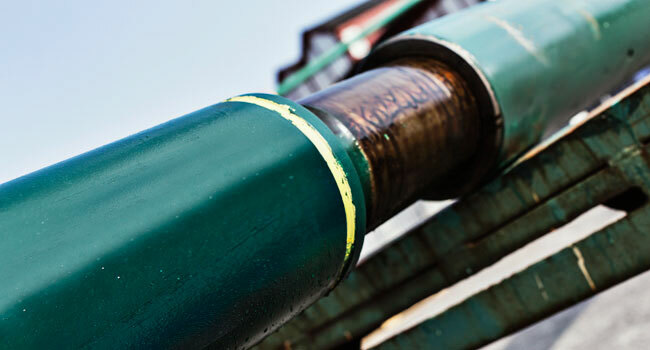 The technology allows the well to be drilled, and then the casing to be scraped on the same run, eliminating the need for a separate dedicated trip. 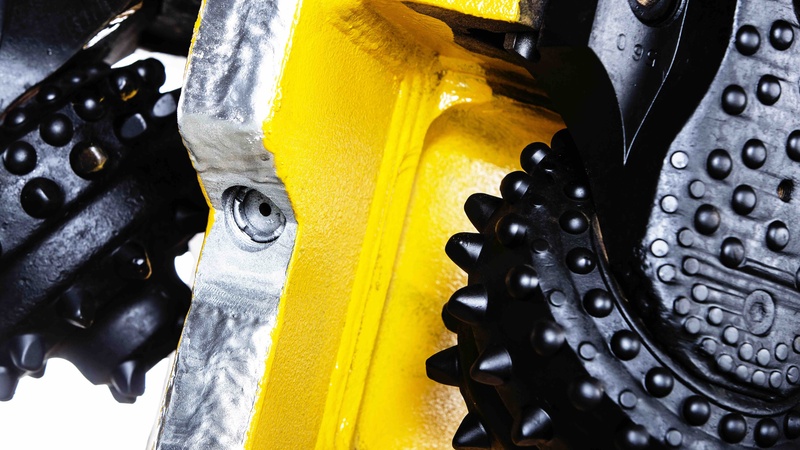 The new DrillRdillo™ Drilling Scraper can reduce completion time by hours or even days. OWS’ Product Line Manager for Wellbore Clean-Up, Simon Leiper, tells you how it works. The introduction of the FMS (Flush Mounted Spider) has made a step change in Tubular Running Operations. 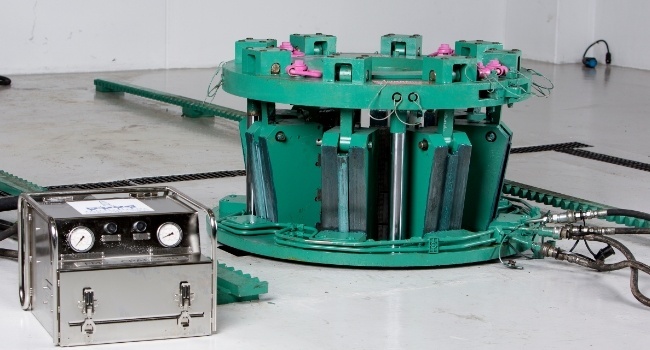 The increased safety on the rig floor is obvious when compared to the traditional methods of running casing & tubing. And when it comes to heavy-weight strings, the FMS is your best option. There is always a discussion about where to put the most flow, through the bit or through the hole opener. There are as many points of views on this topic as there are specialist working with top hole drilling. The question is - when 20% of the opening effect comes from the bit and 80% comes from the hole opener, shouldn't that be reflected in the flow distribution? A question we're sometimes asked is: Why is drill pipe classified as “Premium” once it has been in the hole, and why is it all of a sudden 20% weaker than new? Well, it’s a bit like buying a new car. Once you have driven it out of the dealers shop, it’s classified as used. 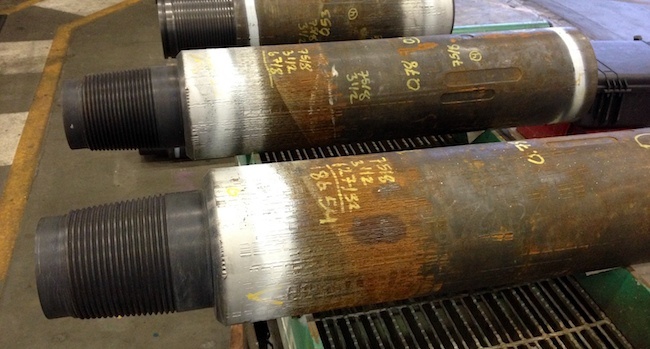 In today’s blog post, I’ll focus on the drill pipe body itself and not the connections. 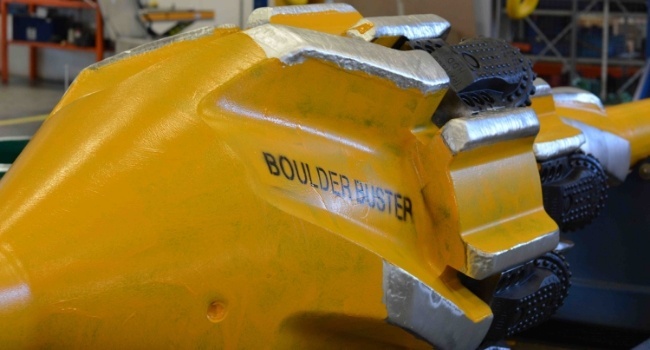 In the past we didn't think it was possible to drill in some of the arduous environments we are now working in. Because of these conditions, high standards are required and are continuously updated to ensure we don't encounter equipment failures, safety issues and environmental problems. The kelly-valve is a type of drill stem valve used to prevent flow out of the drill pipe if a kick should occur during a tripping operation. In this post I will give you a "behind the scenes" look at how we maintain and service these small and friendly helpers in the drill string. Drilling jar placement: How to get it right! The drilling jar is the driller’s best friend. Just like a dog will drag its passed out owner out of danger, the drilling jar will help you if your drill string is stuck down hole. However, getting it right is all about the placement.